برنامج Reg Organizer هو تطبيق مميز مصمم لتحرير وتنظيف والحفاظ على التسجيل اي الريجستري في جهازك ويجعل جهازك سريع وتصفحك سريع، إصلاح الأخطاء في النظام، وتحسين أداء جهاز الكمبيوتر. ميزة البحث تتيح لك العثور على كل مفاتيح التسجيل ذات الصلة لتطبيق معين, برنامج Reg Organizer يساعدك على معاينة وتحرير ملفات التسجيل وعرض محتواها مباشرة من مستكشف ويندوز. يتضمن السجل النظيف، والتي سوف ضغط بأمان وإصلاح وتحسين السجل. مع ريج المنظم يمكنك البحث بدقة في التسجيل لايجاد كل المفاتيح ذات الصلة لتطبيق معين - يقوم بهذا العمل بسرعة افضل من غيره من البرامج المماثلة. ميزات اخرى تشمل ريج القدرة على ايجاد وتعويض ادخالات التسجيل تنظيف تلقائي للسجل تنظيف القرص والوصول إلى العديد من ميزات ويندوز غير موثقة. المكونات في التوسعة يعطي إمكانيات غير محدودة من التحسينات طرف ثالث. هناك أيضا المدمج في تطبيق إلغاء التثبيت، مما يسمح لك لإلغاء تثبيت التطبيقات زائدة من النظام تماما, يحتوي برنامج Reg Organizer على مجموعة كبيرة وشاملة من الادوات التي تساعد وتجعل مكتب التسجيل لديك اجمل من ذي قبل واسرع وانظف وخالي من المشاكل. Reg Organizer is a feature-rich application designed to edit, clean and maintain registry, fix errors in the system, and improve computer performance. The deep registry search feature lets you find all registry keys related to a specific application. The program helps you to preview and edit registry files (.reg) and view their content directly from Windows Explorer. 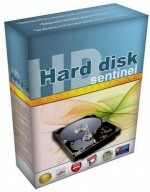 Includes Registry cleaner, which will safely compact, repair and optimize the Registry. 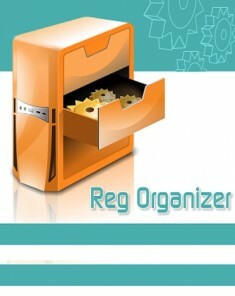 With Reg Organizer you can thoroughly search the Registry to find all the keys related to a certain application – Reg Organizer does this job quicker and better than other similar programs. 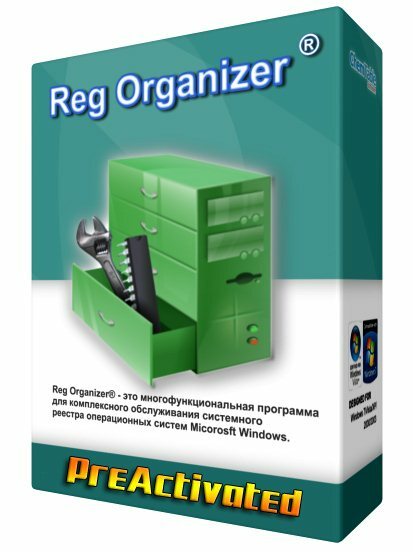 Other Reg Organizer features include the ability to find and replace the Registry entries, automatic Registry cleanup, Disk Cleanup tool, access to many undocumented Windows features. Plug-in expandability gives unlimited possibilities of third party enhancements. There is also a built-in application uninstaller, allowing you to uninstall redundant applications from the system completely. • Registry editor for viewing and editing the system registry, manipulating the registry keys and values, exporting, importing, copying them, etc. 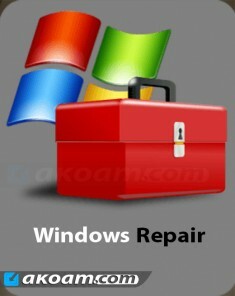 • The registry cleaner of Reg Organizer can detect many types of registry errors. These include searching the registry for invalid references to files, folders and DLLs; invalid uninstallation data; finding obsolete and invalid file extensions and other issues. Reg Organizer can repair many of these registry problems. • Registry search feature can find all keys related to a certain application and delete them, if necessary. This feature can be useful if you manually delete some application that has no uninstall feature. In this case its keys can be left in the registry interfering with the normal operation of other programs. Reg Organizer provides the deepest search and can often find even those keys, that wouldn’t be identified by other similar programs. • Defragmenting and compressing the registry: Increase the performance of the registry and consequently the overall performance of your system. • Ablilty to change many undocumented Windows settings (tweaks). In particular, it can accelerate the work of your system by sending the system a command to increase cache memory size or by unloading unused libraries, etc. • Ability to get information about any selected registry key and monitor changes of the specific keys. • Preview of the registry files (*.reg) before adding their contents to the system registry. The files can be viewed directly from Windows Explorer. Reg Organizer presents the file contents in the tree-like form, helping to visualize all keys that will be imported into the registry. • Functional registry file editor, allowing you to edit keys and values, add and delete data containing in the .reg files. • Provide quick access to all of the programs that are automatically started when you turn on or logon to your computer. Using Reg Organizer, you can inspect, edit, or disable such programs. • Registry search and replace mode offers you a variety of options for searching the registry and replacing the records matching the specified criteria. 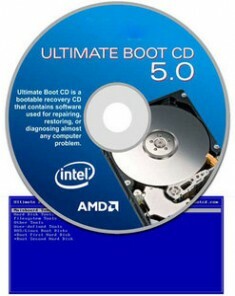 • Built-in software uninstaller. It can take snapshots before and after application installs and eradicate ALL system changes made by an app like it was never installed. Besides, this feature can be used for displaying changes made by the application to each of the system components. • Disk Cleanup tool lets you automatically remove unnecessary files from the hard drive of your computer, and to search for and fix invalid shortcuts. 1) Improved the accuracy of the installing applications with tracing function, so that the system changes which do not apply to the application being installed will not be registered. 2) Interface improvement: The Notation Conventions window’s height was increased which removes the vertical scroll bar. * Bug fixed: The column might disappear from the applications list in case of the repeated opening of the Application Uninstaller tool window. • IF YOU LIKE THIS PROGRAM, SUPPORT DEVELOPERS, BUY IT! • Uploader Is Only Responsible If Any Problem In Torrent, Never Responsible For Software Functionality Problems.